T&C's tubes and tunnels are for children of all ages. It is a large two story playland- the biggest in the area. This colorful area is equipped with a huge maze, slides, and a fun machine. 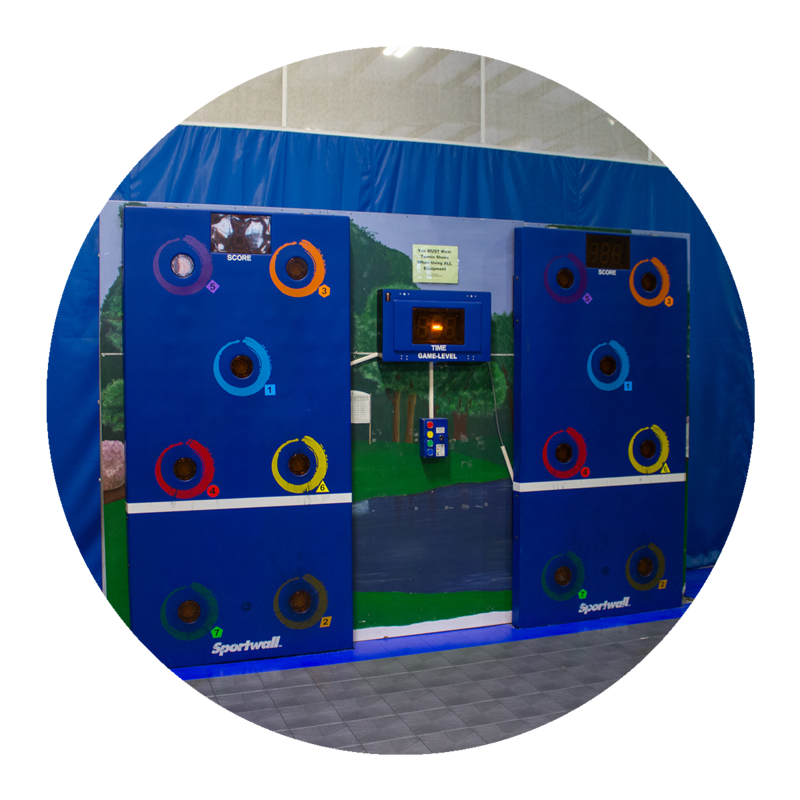 This will keep children entertained for hours- running in and out of tunnels, scooting down slides, and kicking through soft punching bags. Tubes and tunnels are FREE to use for members. 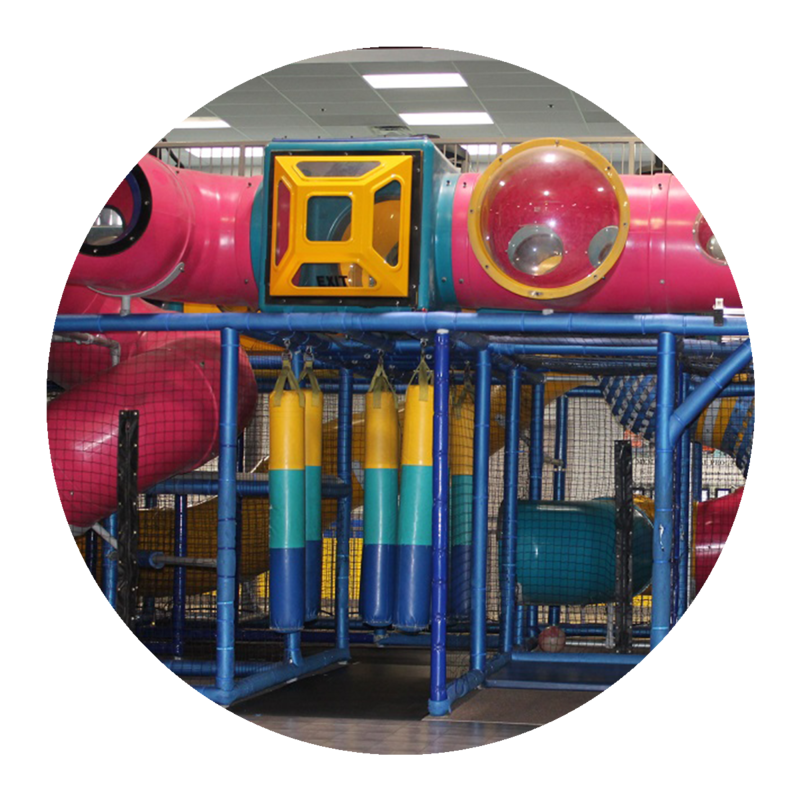 Non members can also join in on the fun at just $10/ child. Please remember that when you come to play that shoes need to be taken off and socks must be worn! T&C offers an enclosed kid’s gym for health club members. 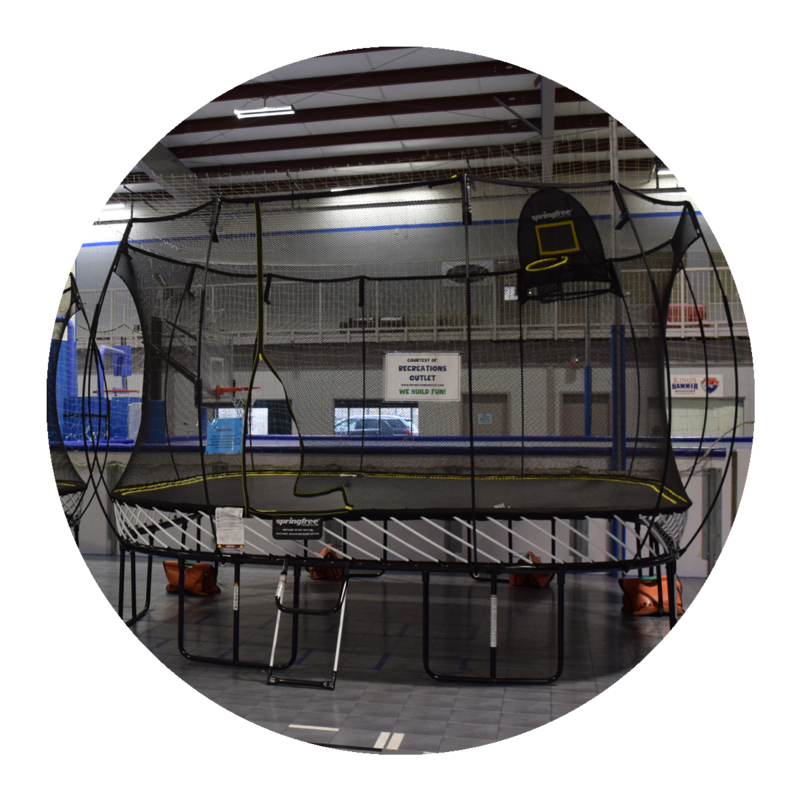 The kid’s gym which was especially designed with children in mind includes 2 adjustable baskets. A variety of different balls and equipment can be found at the member service desk. 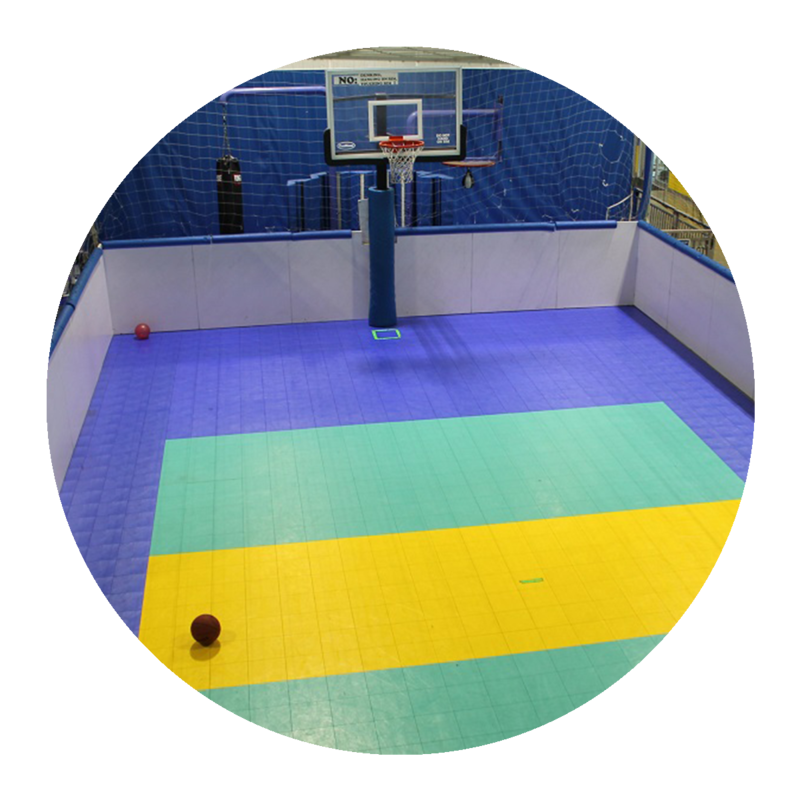 This area allows kids to play a variety of different games such as basketball, soccer, dodge ball, etc. A wall mounted individual or group game in which the goal is to strike the lighted up targets using sports balls.